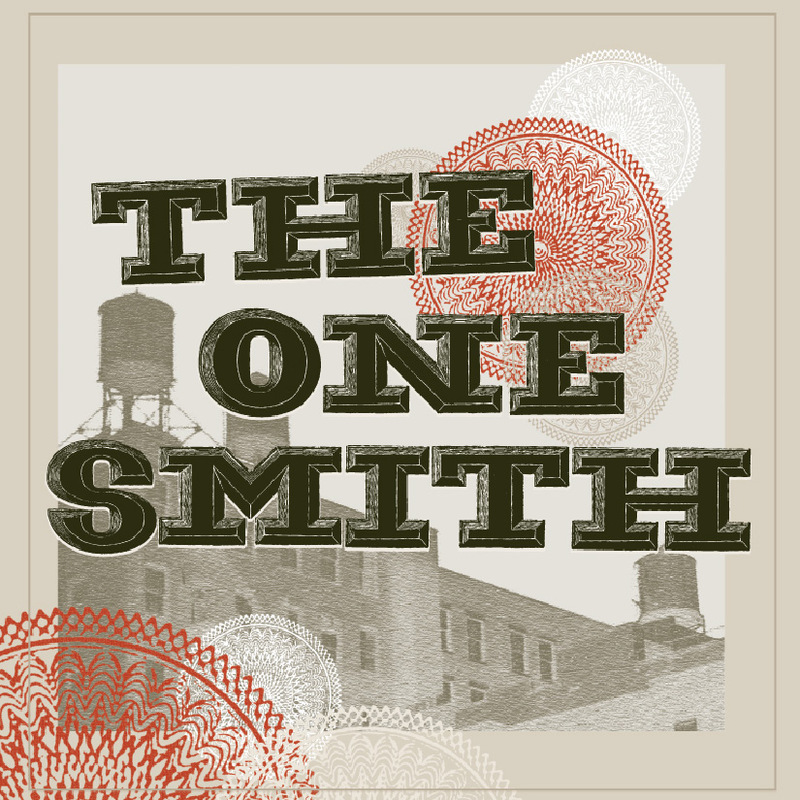 The One Smith, fronted by Eric Schmider, is an alt-folk-rock band from Jamaica Plain, MA influenced by golden era pop: a hint of Neil Diamond, an air of John Lennon, a touch of TRex, a brush of Eno’s ambiance, and some sarcasm à la the Dandy Warhols. Melodically heavy music shoulders plain-spoken and mostly autobiographical lyrics. The One Smith puts Eric’s old band, Mollycoddle to bed. 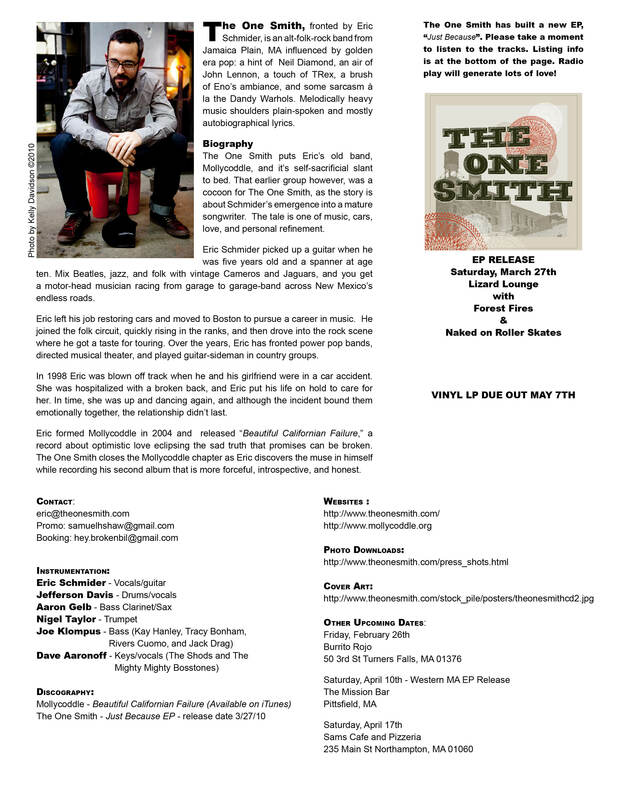 That earlier group was a cocoon for The One Smith, as the story is about Schmider’s emergence into a mature songwriter. The tale is one of music, cars, love, and personal refinement. 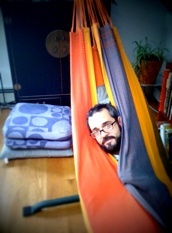 Eric Schmider picked up a guitar when he was five years old and a spanner at age ten. Mix Beatles, jazz, and folk with vintage Camaros and Jaguars, and you get a motor-head musician racing from garage to garage-band across New Mexico’s endless roads. Eric left his job restoring cars and moved to Boston for music. He joined the folk circuit, quickly rising in the ranks, and then drove into the rock scene where he got a taste for touring. Over the years, Eric has fronted power pop bands, directed musical theater, and played guitar-sideman in country groups. 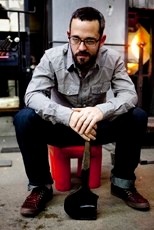 Eric formed Mollycoddle in 2004 and released “Beautiful Californian Failure”, a record about optimistic love eclipsing the sad truth that promises can be broken. With The One Smith, Eric rediscovers the joy of making music for himself instead of for an audience. Damned be the jets and bugs. 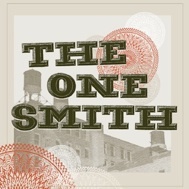 The One Smith has built a new EP, “Just Because”. Please take a moment to listen to the tracks. Listing info is at the bottom of the page. Radio play will generate lots of love!